The latest version of RootsMagic 6.0.0.2 fixed a crashing issue when using CrossOver to run RootsMagic on a Mac. You "might" still get a GDI+ error, but you will need to get that fix from CrossOver. First, launch Crossover, and then go to your Configure>Manage Bottles menu. Highlight the RootsMagic 5 (or 6) bottle, and then click on Applications, and then the "install software" button. This will open up the install software menu with the "RootsMagic 5" bottle pre-selected. Now, go to the "Community Supported Applications" section and select the package called "Platform SDK Redistributable: GDI+". Click on "install". Crossover will now download and install this package, which will be very brief. That's it! RootsMagic should function, again. Click on the green button that says "Install Platform SDK Redistributable: GDI+ via CrossTie" and open the file in Crossover. This will open up Crossover's Install Software menu, and you'll then be prompted to "Select a bottle into which to install". 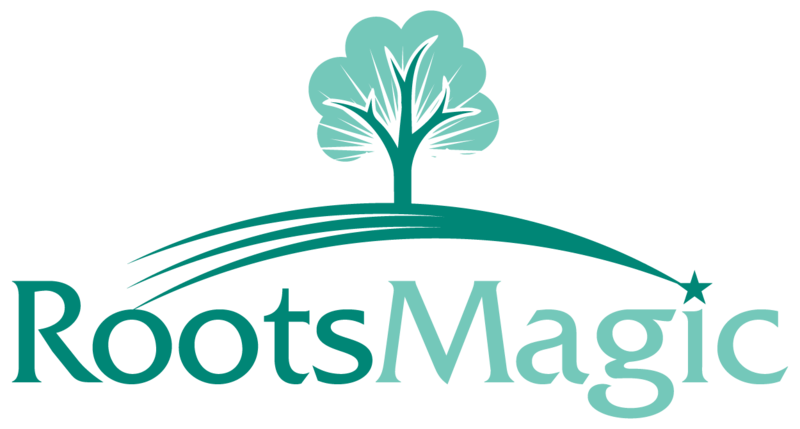 Select your "RootsMagic 5 (or 6)" bottle from the list, and then click "install" to proceed. That's it! RootsMagic should function, again.